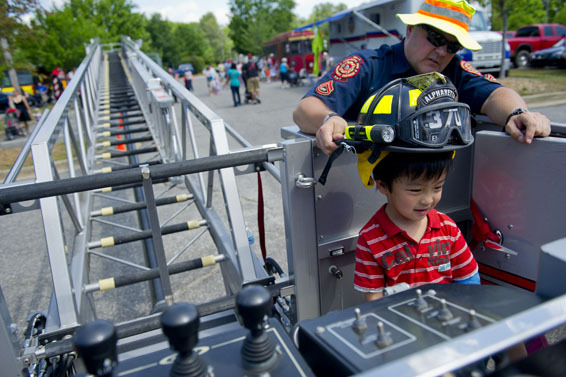 Every child’s imagination will soar as they explore the parking lot filled with trucks of all shapes and sizes including a fire truck, limo, dump truck, school bus, 18-wheeler and police vehicles! Kids can bounce around in inflatables, participate in all kinds of interactive games, watch animal balloons be made and get their face painted! Touch a Truck t-shirts and concessions will be available for sale. Please bring cash for food vendors. Parking and admission are free. In case of inclement weather on event day, call 678-297-6133 for an update on plans.